In the last meeting, we have less than 10 members so that most members had multiple roles. 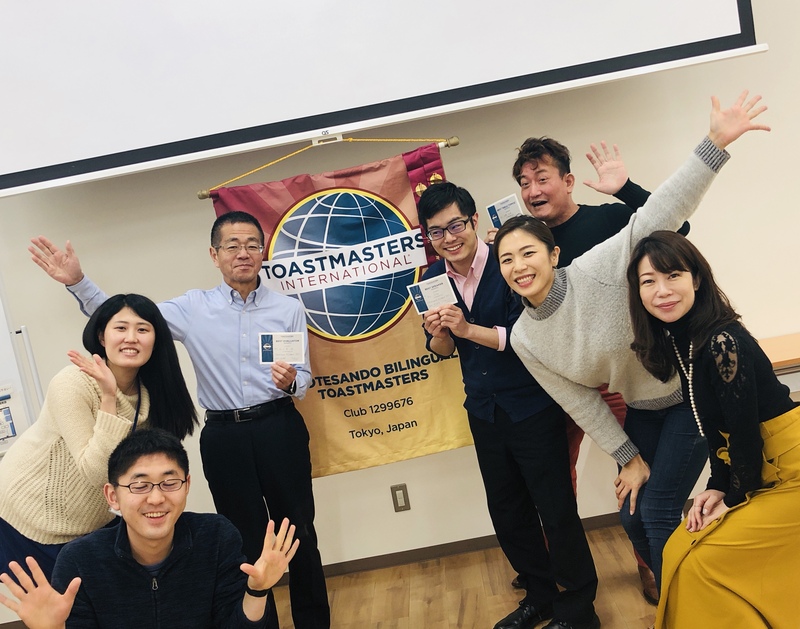 Especially, one of the members, who served not only as TMOD but also as TT master in Japanese session and Evaluator in English one. Though we didn’t have a lot of members, we had 4 prepared speeches including the practice of the International speech contest. Some members steadily prepare their own speeches well. BTW, we will hold In-house contest on 16th Feb. If you want to know what is a speech contest, please feel free to join us! !